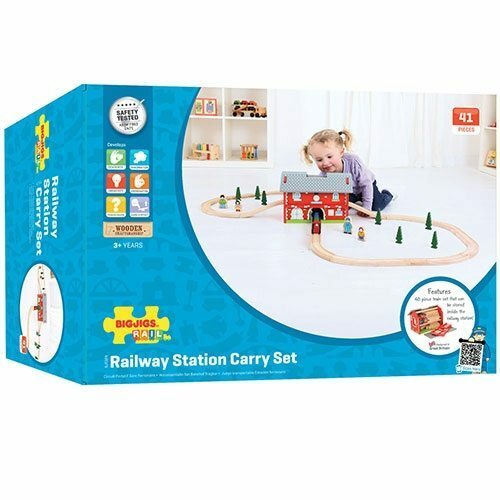 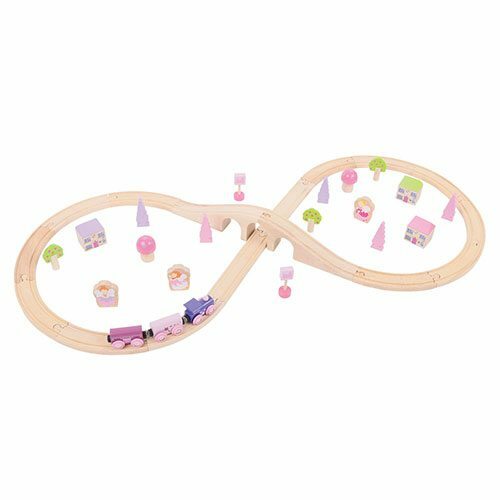 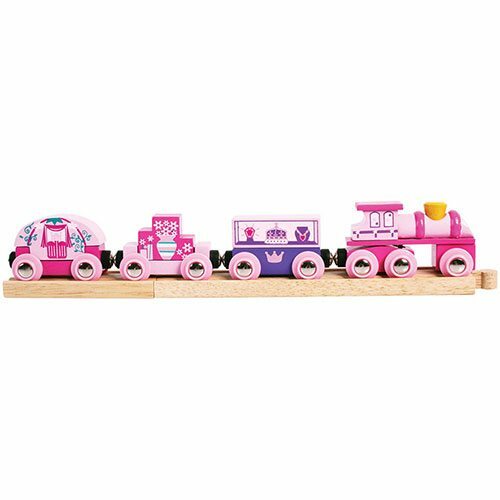 A beautiful train set for girls that love trains! 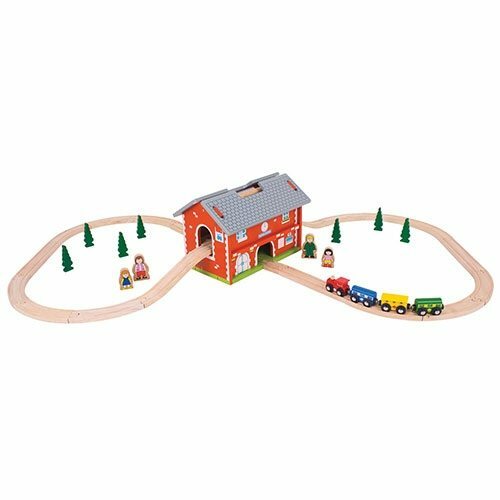 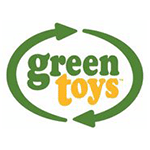 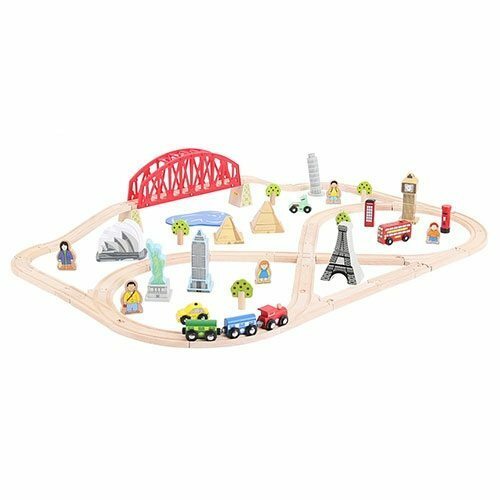 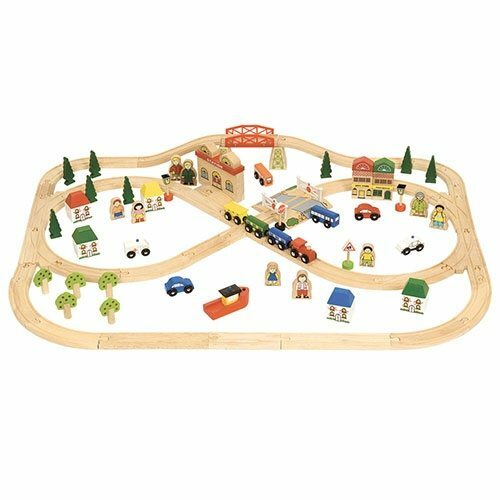 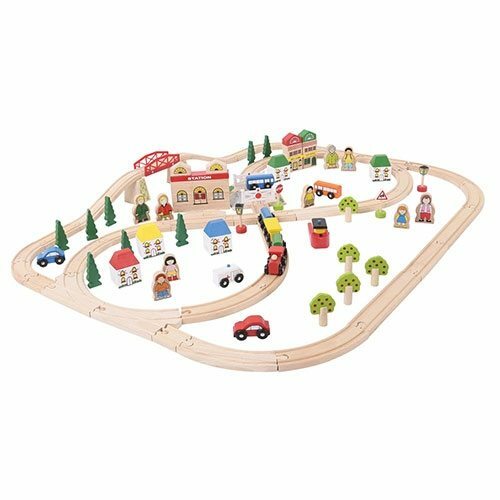 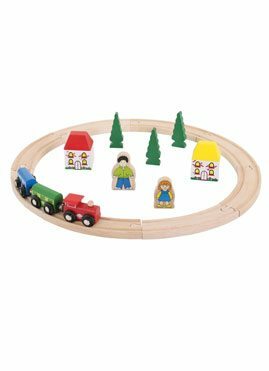 Timber Toys is a wooden toy distributor. 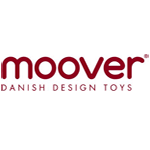 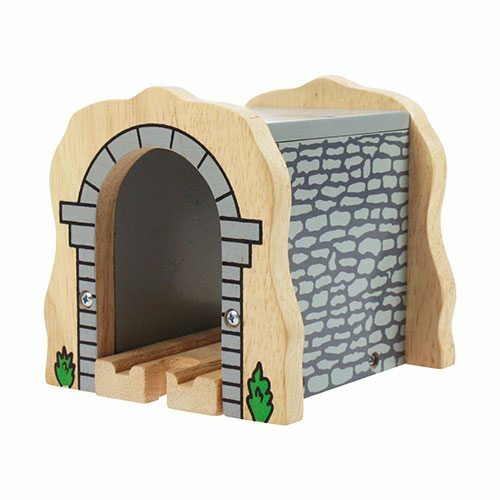 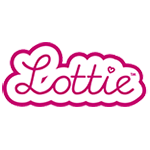 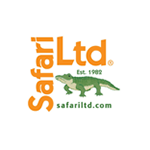 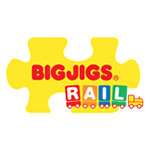 We supply over 1000 toys from leading wooden toy brands such as Le Toy Van, Moover, Bigjigs, Uncle Goose and more!